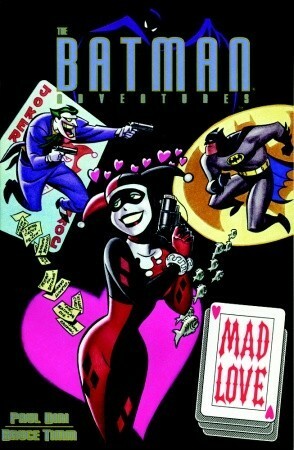 I mainly got this book because I really wanted to read the Mad Love story. Now, when I got this copy, I originally thought that the other stories would be about Harley, or Joker, or even Harley and Joker, but was surprised to find out they were different stories about different villains. This was a pleasant surprise because while I knew all the villains, I’d never read any stories about them, so finally getting a chance to read about them was fun.